Watch That Fly on Your Wall! A Colony of Solar Powered Flying Microbots! The Harvard Robobee Project is funded by the National Science Foundation. 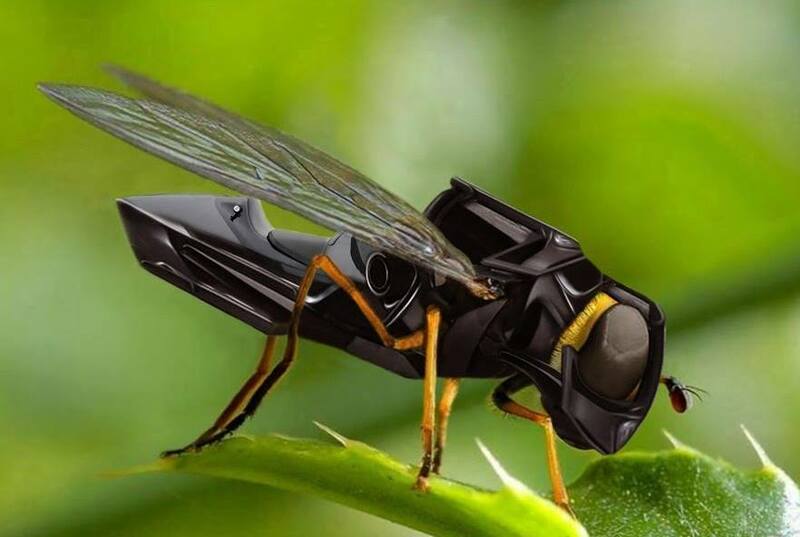 Scientists believe these robotic bees will autonomously pollinate field crops, perform search and rescue tasks, hazardous environment exploration, military surveillance and so much more. It’s what’s happening in your #Worldnow. This entry was posted in Miscellaneous and tagged microbots, Surveillance, Watch That Fly on Your Wall!. Bookmark the permalink.